A delicate ambiance, full of feminine presence, astonishing by its timeless simplicity ! 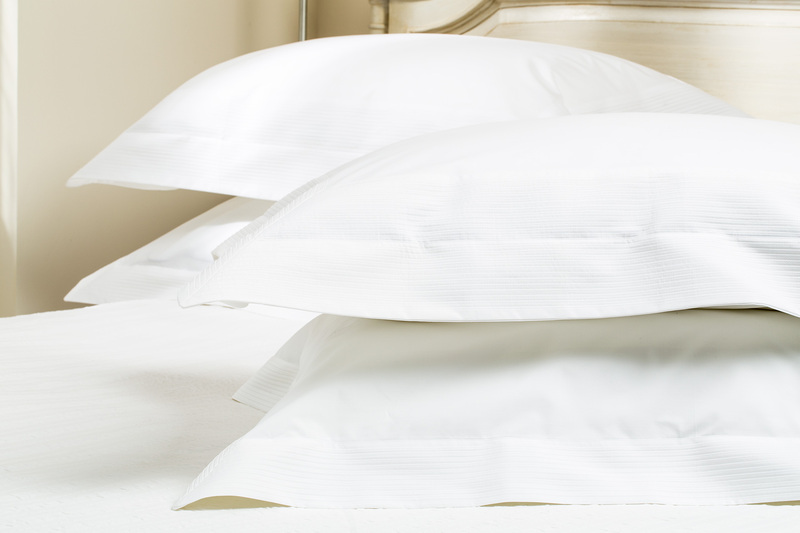 Plissés features a modern pleated percale, using as always, the best Egyptian cotton. You will be able to choose from 13 shades. From the most classic white, to the dazzling fuchsia !